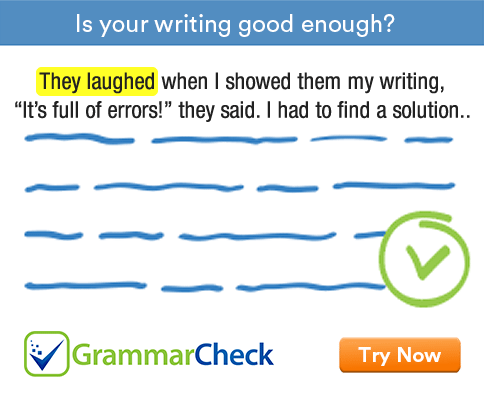 This grammar exercise tests your ability to use active and passive voices correctly. 1. The mall ................................... by the police on the orders of the mayor. When we say what happens to people and things we use the passive verb forms. 2. She ................................. as an expert on parenting. When we say what people and things do, we use active verb forms. When we say what happens to people and things, we often use passive verb forms. 3. This book ................................. your life. 4. The furniture ............................... up for firewood. 5. French .......................... in France and several other countries in Europe. 6. The roof .................................. by a friend of mine. When we say what people and things do, we use active verb forms. When we say what happens to people and things, we often use passive verb forms. The option 'is repairing' is in the present continuous tense (active) and the option 'has repaired' is in the present perfect tense (active). Since something is being done to the roof, we need a passive verb form here. We need a passive verb here because the subject (small babies) is not the doer of the action. Something is being done to them. 8. Too many books ................................. about the World Wars. 9. Before going to bed, she ................................. her books neatly on the table. We use the active voice when the subject is the doer of the action. 10. I have already .................................. his photo to the policeman. When the subject is the doer of the action, we need an active verb. 11. The curator ................................ us a collection of old manuscripts. Both 'showed' (simple past) and 'has shown' (present perfect) are possible here. Since the subject is the doer of the action, we need an active verb here. 12. Who ................................ my portrait? 1. The mall was closed by the police on the orders of the mayor. 2. She is regarded as an expert on parenting. 3. This book will change your life. 4. The furniture was broken up for firewood. 5. French is spoken in France and several other countries in Europe. 6. The roof is being repaired by a friend of mine. 7. Small babies need to be taken care of. 8. Too many books have been written about the World Wars. 9. Before going to bed, she arranges her books neatly on the table. 10. I have already shown his photo to the policeman. 11. The curator showed us a collection of old manuscripts. 12. Who is painting my portrait?